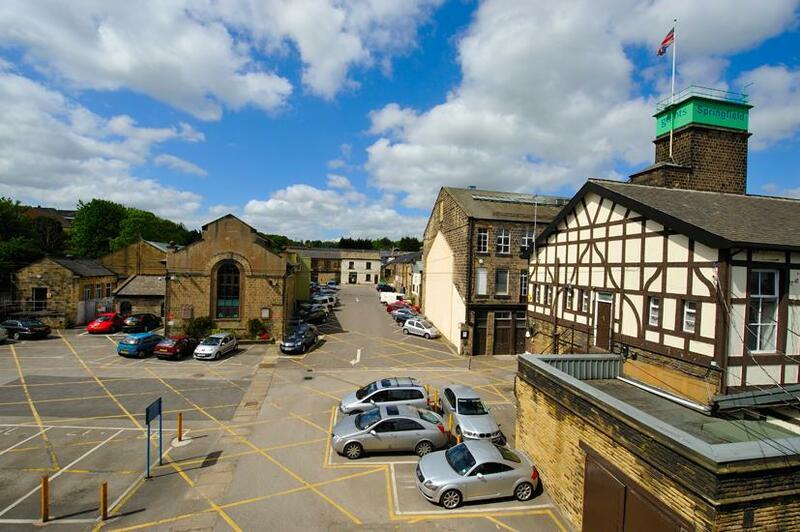 Springfield Commercial Centre comprises a former textile mill and premises which has been subdivided and refurbished to create an established and recognised business centre serving the local and general Leeds economy. 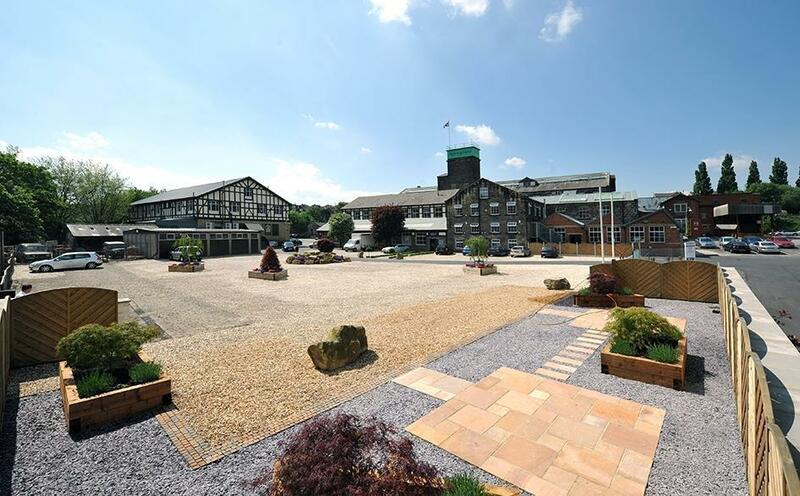 The complex offers a variety of accommodation to include office, workshop and storage plus showroom units with substantial secure parking. 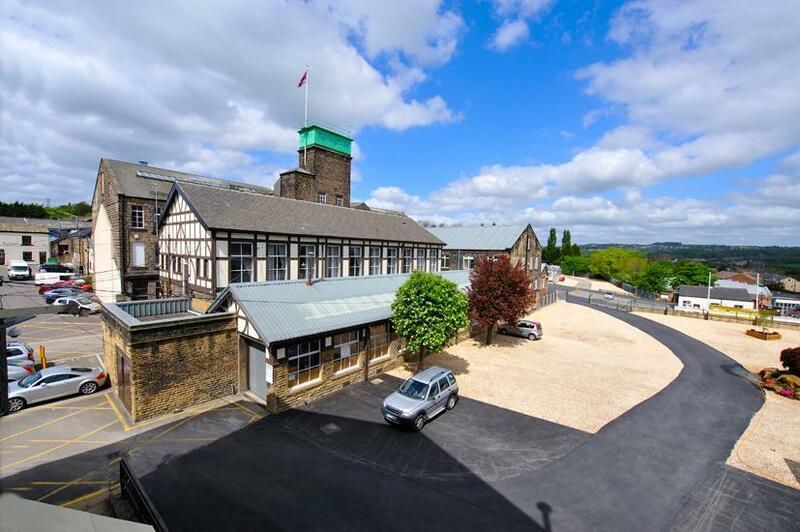 The site also includes a fully equipped gymnasium and a dance school. The site is covered by CCTV which is monitored by a central station 24/7. The main gates are closed overnight. Property reference LDC120030_L. The information displayed about this property comprises a property advertisement. OnTheMarket.com makes no warranty as to the accuracy or completeness of the advertisement or any linked or associated information, and OnTheMarket.com has no control over the content. This property advertisement does not constitute property particulars. The information is provided and maintained by Dacre, Son & Hartley - Leeds Commercial. Please contact the selling agent directly to obtain any information which may be available under the terms of The Energy Performance of Buildings (Certificates and Inspections) (England and Wales) Regulations 2007 or the Home Report if in relation to a residential property in Scotland.